Tomáš Predka graduated from the Studio of Vladimír Kokolia at the Academy of Fine Arts in Prague in 2013. During his studies, he also completed internships at the Academy of Arts, Architecture and Design in Prague in the Studio of Jiří Černický and at the Academy of Fine Arts in Vienna, under the direction of Austrian painter Daniel Richter. 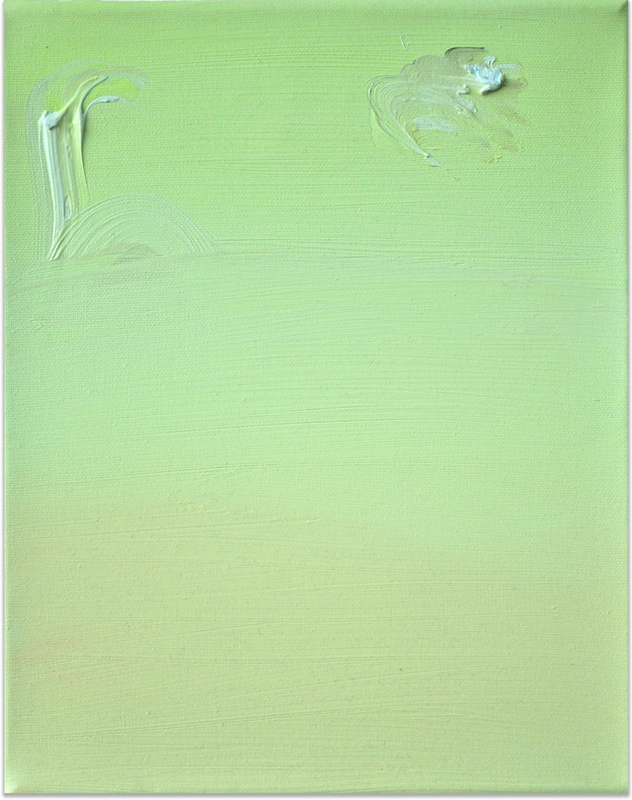 Predka’s individuality is best defined by his take on painting technique and his perception of painting as a medium. 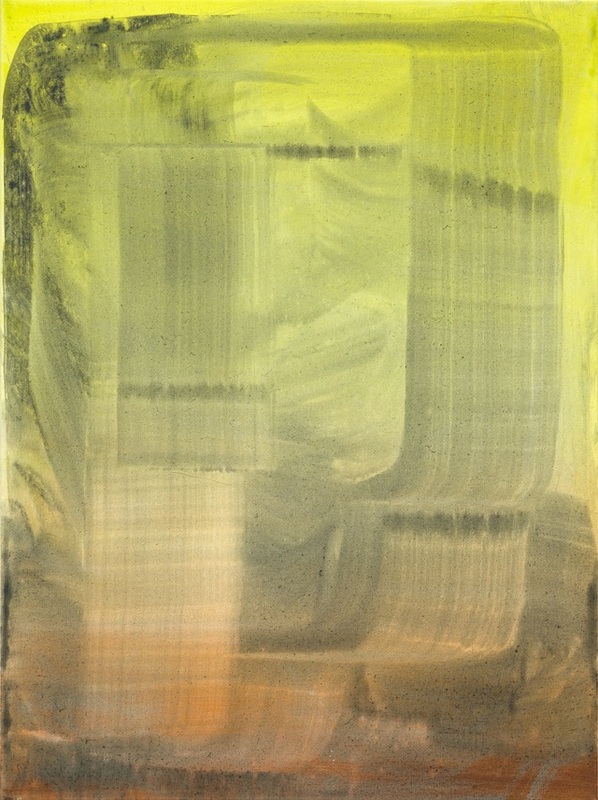 His approach to painting is not restricted by the limits of the canvas, instead he follows the tradition of so-called "expanded paintings", which in principle does not perceive painting in the boundaries of the two-dimensions of a blind frame, but as a stand alone art object that can be worked with on multiple levels. This approach manifests itself in many ways in Tomáš Predka’s work. The most obvious is the introduction of varied fragments into painting, but also relaxed work with paintings installation and their transfer into space. In his exhibition, Predka sometimes chooses a site-specific approach. He paints directly onto the underlying wall, where he then hangs actual paintings. Thus, several variants of interpretation may be suggested: perhaps it works as one whole piece of art, maybe as a background with artworks placed on it, or as individual paintings within paintings. Predka’s choice of format may be perceived similarly. He works with several meters long monumental canvasses and small-scale paintings, which seem to become fragments of larger, complete pieces of work. The formats also intertwine - the artist sometimes transforms a motif from a small painting onto a monumental canvass, or vice versa, he recreates the theme from a monumental canvass into small version. In consequence, he creates nearly identical paintings but their impressions vary due to their difference in size.